You know, after taking a look at hundreds of Kickstarter pages it can be pretty difficult to surprise me – but Luckslinger did exactly that in its very first line. 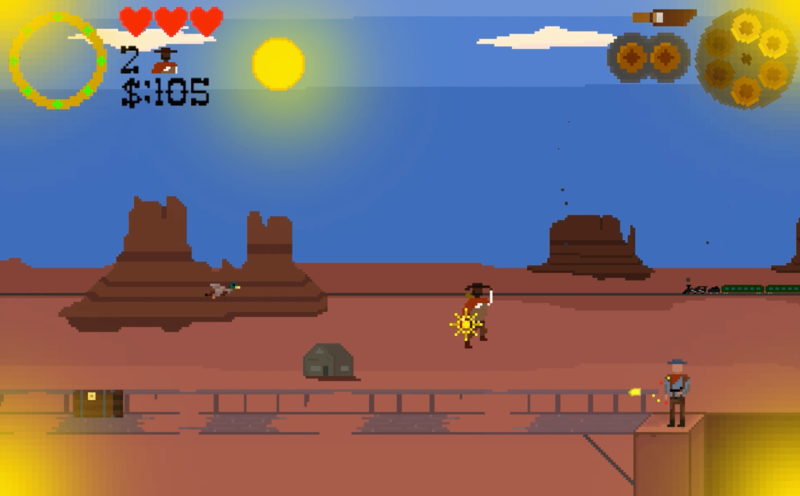 Here it is: “Luckslinger is a hip-hop infused spaghetti western action platformer where the amount of luck you have affects the world around you.” For one, the world of westerns is not pursued nearly enough in video game form and hip-hop music is pretty excellent as well. Thankfully, it sounds like the gameplay mechanics are enjoyably challenging as well. Luck is of immense importance in Luckslinger, but maybe not in the way you expect. In this game luck is actually a collectible item. With more luck, the higher the possibility that good things will happen to keep your character safe. If you are running low on luck, though, then there’s a greater chance that unfortunate accidents will unfold. For example, maybe a rock will suddenly tumble down onto the protagonist’s head. Whether you’re lucky or not you’ll have to become skilled at using a revolver which requires reloading. 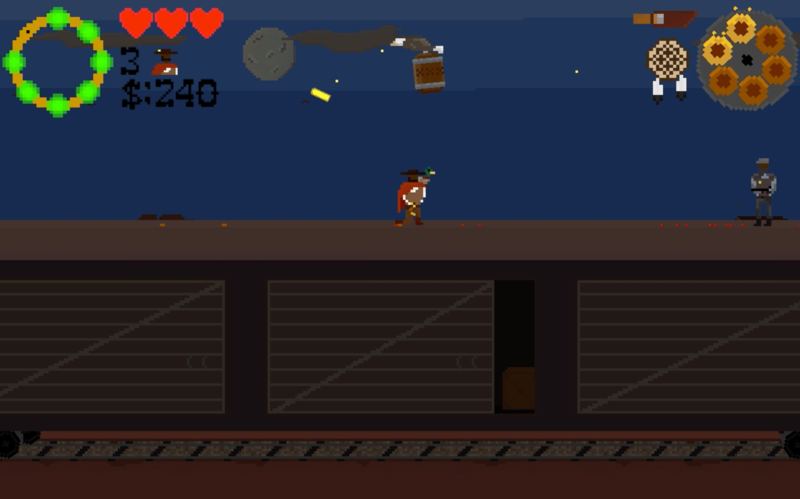 The 2D action gameplay will be fast so you’ve got to learn when the best time to reload is. Oh, and you’ve also got a duck for a companion who can do incredibly helpful stuff like retrieve your thrown knives for you. If you want to get your hands on Luckslinger you’re in luck because a demo is available right now for Windows, Mac, and Linux computers. It’s always best to give these a shot whenever a campaign includes a demo. Developer Duckbridge is asking for €7,000 (about $8,000) on Kickstarter. You can also upvote the game on Steam Greenlight. Track the progress of the Luckslinger Kickstarter in our Campaign Calendar.